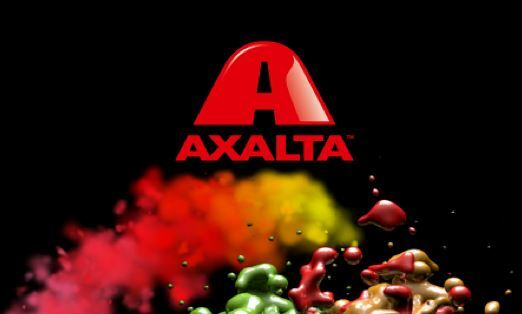 Axalta Coating Systems has opened its new Europe, Middle East and Africa (EMEA) headquarters in Basel, Switzerland. Members of Axalta’s EMEA leadership team, who had been located in different offices, have all been in the new Swiss premises as of July 1, when the regional headquarters became fully operational. Switzerland was chosen because of its central location in Europe and an accommodating environment and talent pool for international business. The Basel area also has easy access to two international airports that provide a gateway to the entire EMEA and global community.